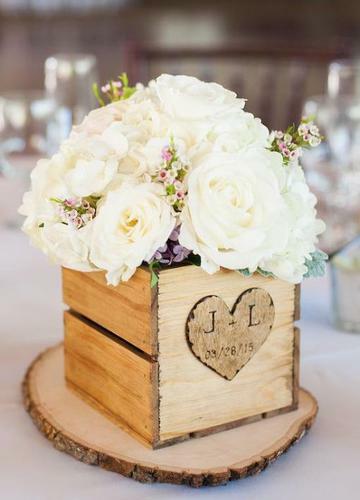 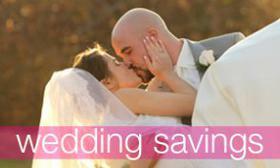 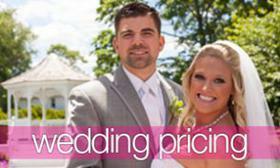 Wedding centerpieces are a great way to add a personalized touch to your special day! 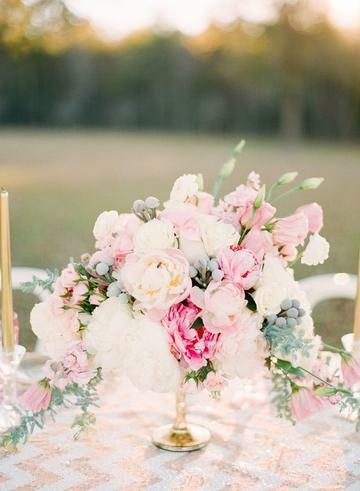 From low lush blooms, to high elegant showstoppers! 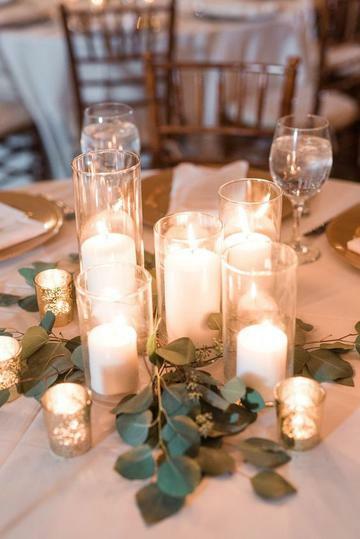 Today we are sharing our top picks for wedding centerpieces that you will absolutely fall in love with! 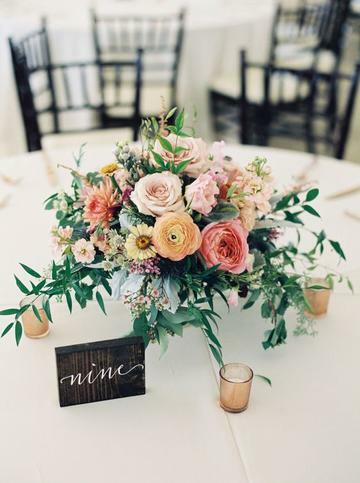 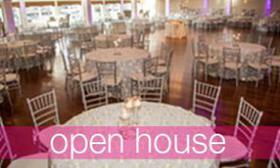 Floral arrangements are the most traditional to choose from, a must try for any classically styled affair! 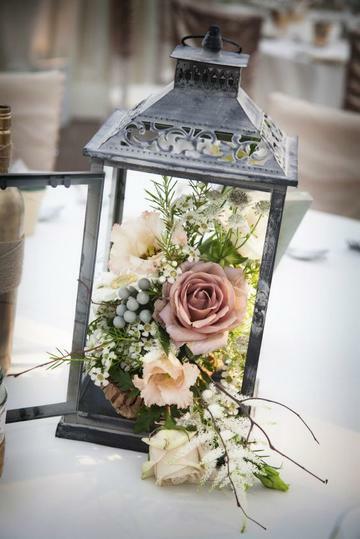 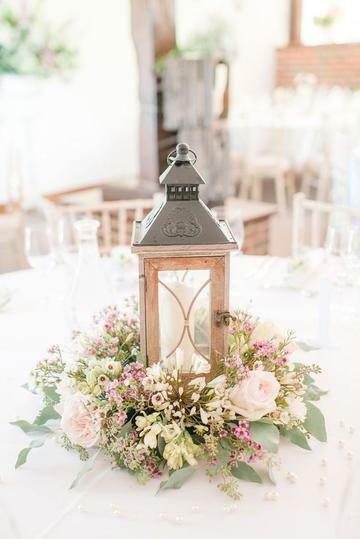 A vintage lantern adorned with beautiful blooms is sure to impress! 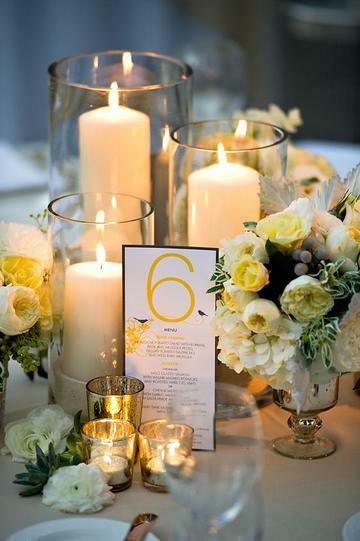 A simple, elegant and easy glass centerpiece can make a dramatic statement! 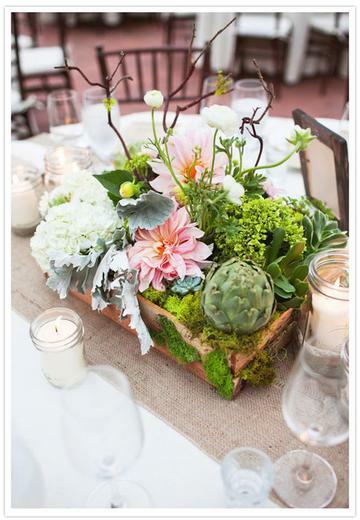 The use of natural elements can create a stunning centerpiece!